Aston Villa have actually made a signing that makes sense for once! It has been confirmed that new manager Roberto Di Matteo has signed Fulham striker Ross McCormack for a fee of £12 million. Last season, Villa signed 11 new players to help fight relegation from the Premier League. However, almost every single one of them was a waste of money. Plenty of fans complained about the signings made by boss at the time Tim Sherwood, as he seemed to have blindly chosen French and African players from a hat. Of the 3 French Jordan’s he signed, 2 of them proved they do at least have some footballing capabilities, with Ayew scoring 7 goals in 28 games and Amavi proving to be a promising young full back. Veretout however got plenty of stick for his performances at Villa Park, with plenty of fans wanting to see the back of him. Lescott, Gestede, Traore and Richards all failed to have the impact that was expected of them, leading Villa to their rock bottom finish. Ross McCormack however seems to be a breath of fresh air. A proven goalscorer in the Championship, McCormack drew the attention of a few Premier League clubs, however they never followed up on the interest to make a deal happen. Lethal at Cardiff, Leeds United and Fulham, Ross appears to be the perfect Championship striker now that Jordan Rhodes, who held the title for years, has earned his move to the Premier League. At Cardiff, McCormack had a brilliant first season, scoring 21 goals in 38 games. However, he had a poor few years following this, with 2 years at Cardiff and one at Leeds providing him just 6 goals from 56 appearances. His form picked up again however, as the Scot scored 18 goals in 45 games in 2011-12, as well as 28 goals in 43 games in 2013-14 for Leeds. In two years at Fulham, he managed 38 goals in 89 games, earning him the big money move to Aston Villa. 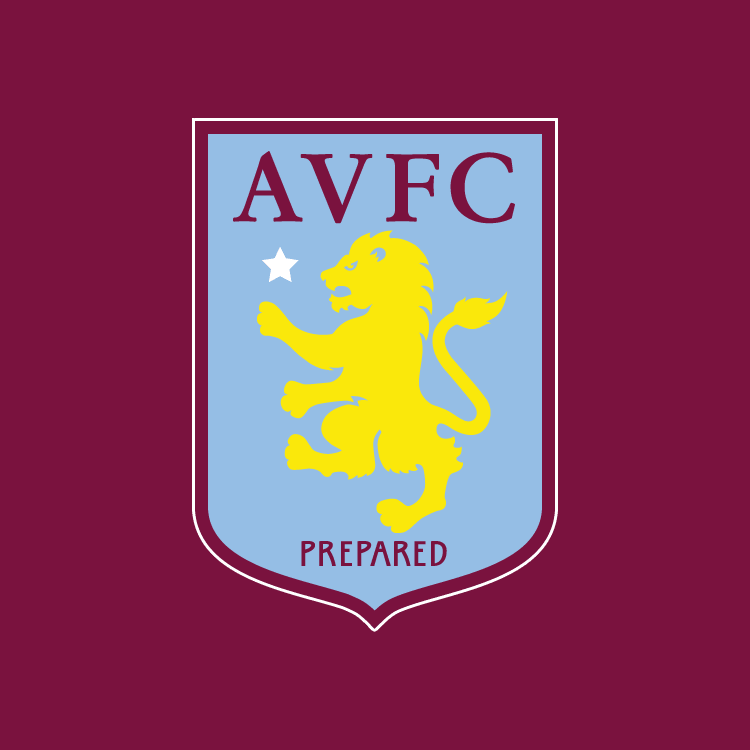 Villa look to be slowly rebuilding their side and perhaps could put up a challenge for promotion if they continue to sign players in the right areas. Categories: Transfer Done Deals. Sports: Football.